With a Walk Score of 91, Commerce Tower couples the comfortable luxury of home with direct access to the trendiest hotspots across downtown Kansas City. Start your perfect day with a coffee and breakfast from Mildred’s before making the short drive down to Country Club Plaza to explore the fifteen blocks of upscale shopping. After a busy day, you’ll find amazing dinner options within walking distance of your apartment. Find pizza at The Milwaukee Delicatessen Company, French cuisine at Charisse KC, authentic Italian at Anthony’s or a rich Kansas City steak at The Majestic. If you prefer to dine in, you can pick up fresh ingredients from nearby Cosentino’s Market. After dinner, take advantage of the lively KC nightlife, including live performances at The Phoenix and Kauffman Center for the Performing Arts. 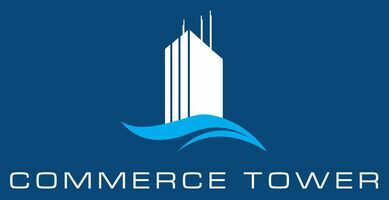 Contact the community to learn more about everything available to you when you call Commerce Tower home.